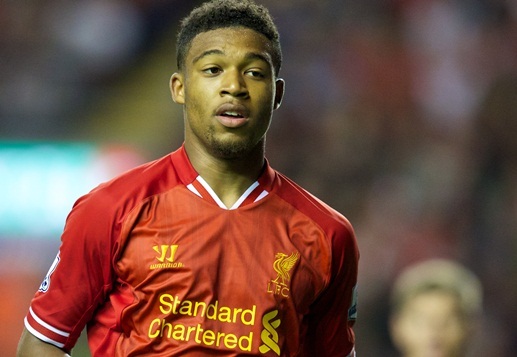 Liverpool winger Jordon Ibe has today completed a loan switch to Championship side Birmingham City until the end of the season. The 18-year-old will spend the remainder of the 2013-14 campaign with Lee Clark's outfit, who are currently 18th in the standings of England's second tier. 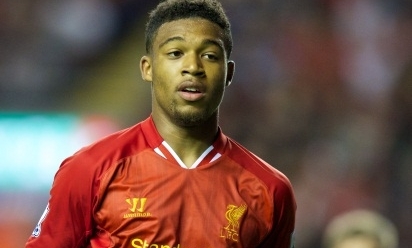 Ibe has made two appearances for the Reds' first team this season after making his senior debut against Queens Park Rangers last May. Birmingham travel to Blackpool for their next league fixture on Saturday.